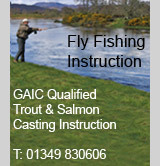 Below are our general recommendations for fly fishing tackle for different conditions on the River Conon and its tributaries. 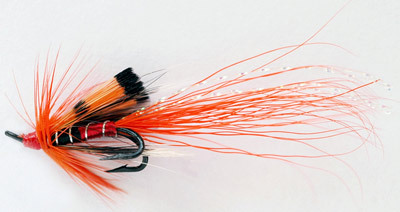 As water levels can change significantly due to hydro-electric generation at any time throughout the season, anglers that change their tackle to suit the water levels are more likely to be successful, so be prepared for all conditions. 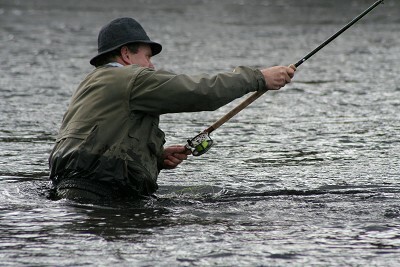 While the tackle outfits suggested below should allow you to fish with confidence, nothing replaces local knowledge, so on the private beats always take the advice of your ghillie, and on the public waters it's always worth a chat with local anglers who can often tell you what is and isn't working.